J.Crew has a knack for bringing attention to classic, beloved brands and reinvigorating them through their popular In Good Company collaborations. 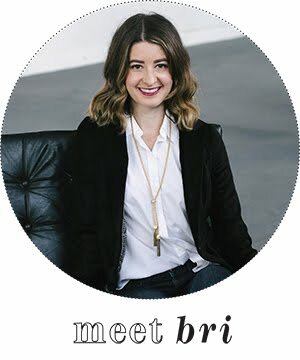 (Think New Balance, Birkenstock, Saint James, Liberty of London, Red Wing, Timex, etc.) When I learned about their newly revealed collaboration with Lacoste, it felt like a match made in prep heaven. 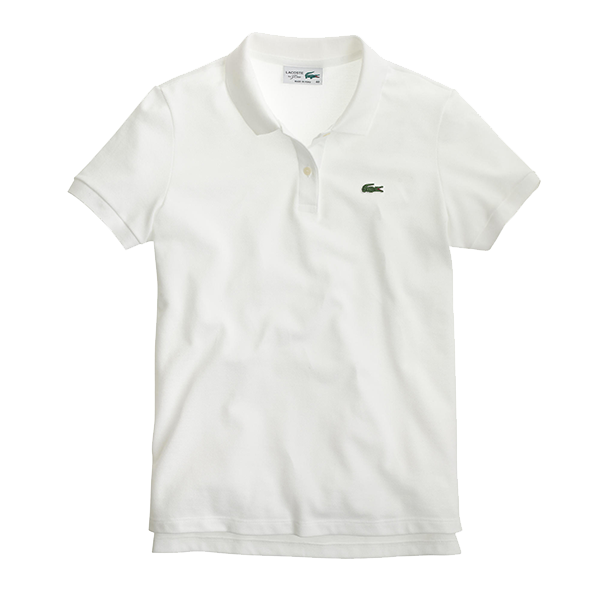 Lacoste is a brand that I associate with so many fond memories. Matching Lacoste polos were a must at my high school's Sadie Hawkins. Brandon also wore a vintage Lacoste cardigan in our engagement photos. 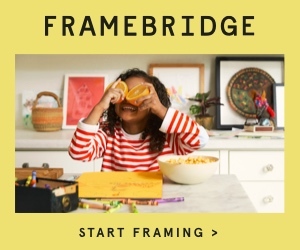 But in recent years, the brand seems to have lost its cool a little bit. 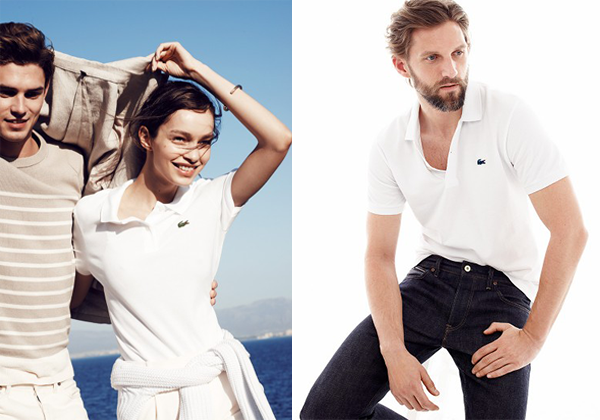 As J.Crew has done for many brands, I foresee this collaboration inspiring a major Lacoste comeback. 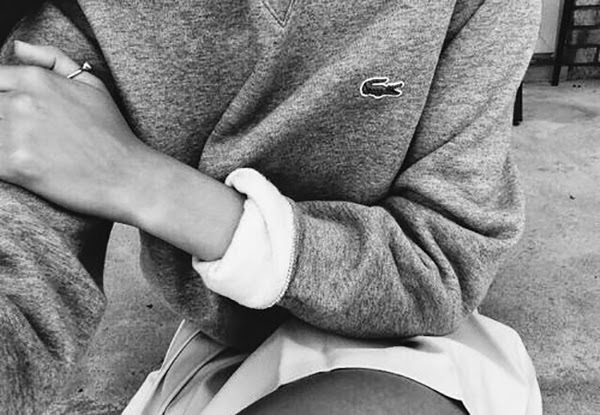 Although you can still buy one of the classic polos at a Lacoste boutique, I find that buying a piece from a J.Crew collaboration feels more like collecting a limited edition work of art. Expert curators, J.Crew designers examine a brand's archives, extracting the strongest styles and enhancing them with exclusive details, in this case a slimmer fit and a reproduction of the vintage crocodile logo. 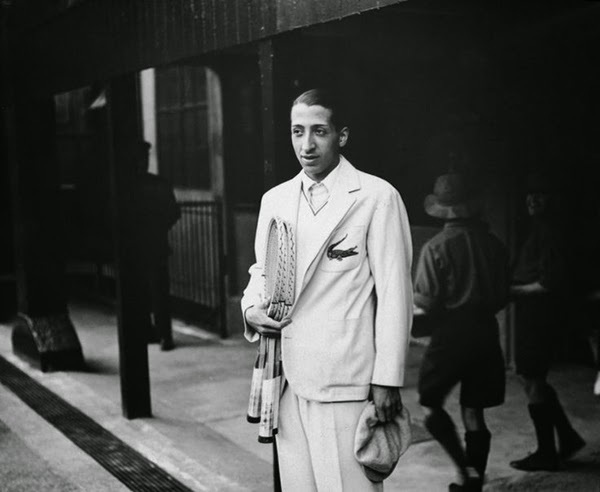 When doing research for this post, I found myself becoming inspired not only by J.Crew's reinterpretations but also by old photographs of Lacoste founder René Lacoste and his professional tennis-playing circle in the 1920's and 30's. It's another case of what's old is new again and proof that what is truly stylish never goes out of fashion. Thanks to J.Crew for reminding me of a nearly forgotten brand and making me want to buy a fresh white Lacoste polo this spring, and maybe even a tennis skirt!